This FREE Business Management Quiz, our FOCUS Discovery Quiz is offered so you, as a business owner, can assess your business management skills and the effect they are having on YOU and the business. The Business Management Quiz is geared to test your; control over your business, the focus you have on critical priorities, effectiveness as the business manager and ability to deliver your business DREAMs . 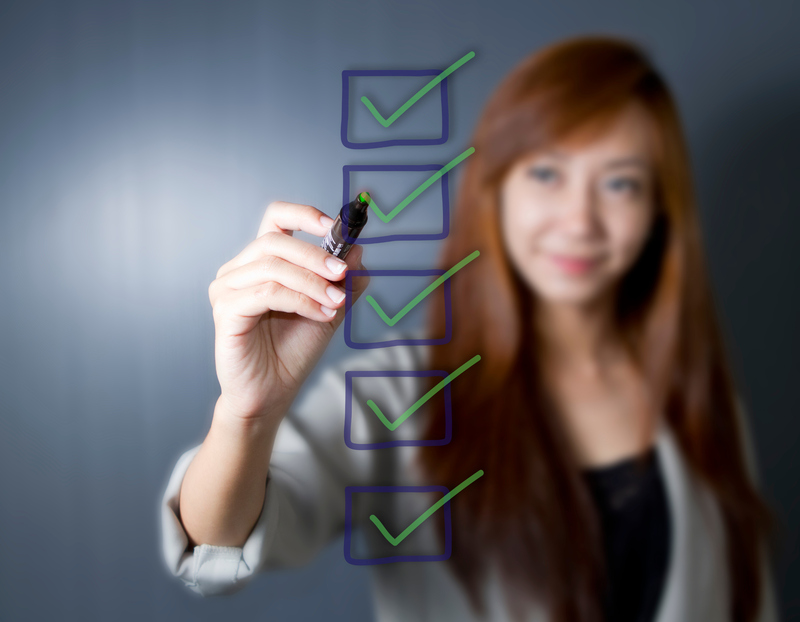 Tick all the boxes that apply to your business management effectiveness today. Be honest! Be brutally honest. You, your family and your employees will appreciate your sincerity. Then be ready to take ACTION when you receive our response to this business management quiz. FOCUS31 will assess your business management responses and provide feedback within 48-hours by email. Watch for our response. This Business Management Quiz is FREE! Just register below and begin the……. 15 Questions For FOCUS Discovery.